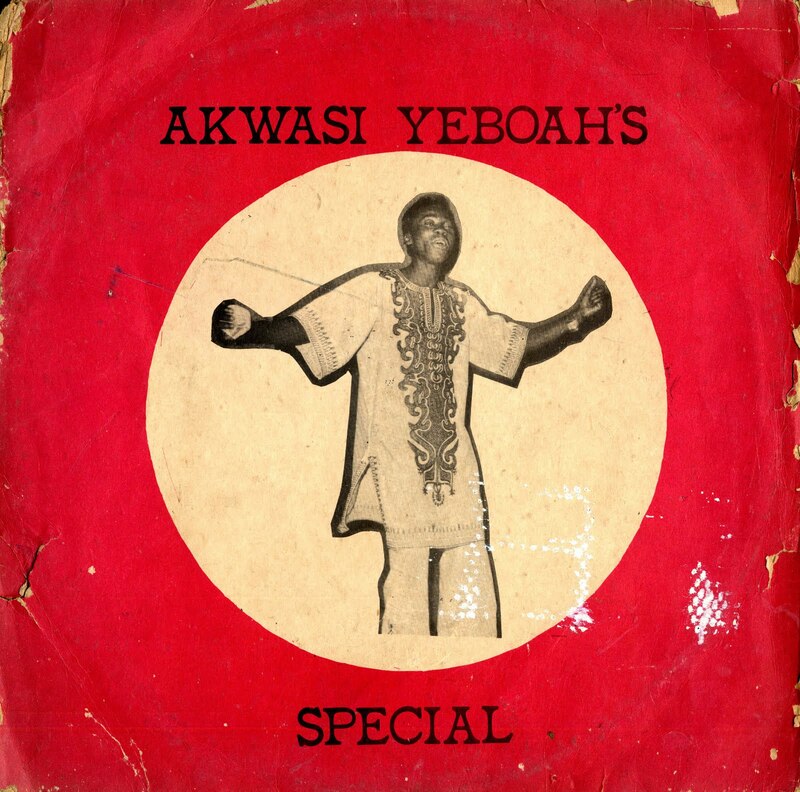 For the next selection on the highlifeturntable I have chosen the track Eno Ato Adwo by the Akwasi Yeboah's band off a Brobisco release Akwasi Yeboah's Special. I could not find a lot of information about this performer, but I noticed Paa Bobo and Atakora Manu are listed on the record sleeve of another LP I have by him and there is a reference to the Old Tafo (which I believe was a club or hotel in Kumasi) on the internet. I like the song because the drum work is more upfront then usual and the guitar work has a quirky beat that provides a nice pace for the spacey vocals. There is some really nice guitar work around the 3.10 mark. I hope you like it. ubulujaja always brings the best tunes!